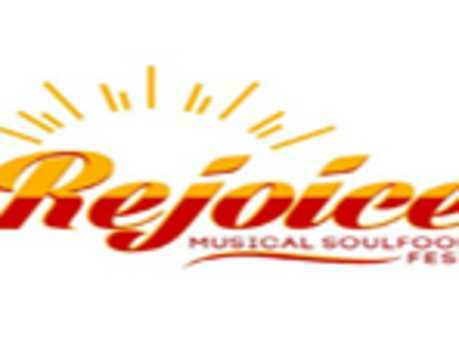 The Musical Soul Food Network (America's premiere family friendly syndicated radio network) will host the third annual Musical Soul Food Festival. This year's festival continues the tradition of being the most exciting, inspirational and entertaining event for the entire family. Bring your lawn chairs and blankets to experience amazing gospel and inspirational music performed by a stellar line-up of performers. Shop treats and eats from a variety of awesome vendors. The Musical Soul Food Festival is where everyone is Uplifted, Encouraged and Inspired.